Herping for reptiles and amphibians including lizards, snakes, turtles, tortoises, frogs, toads, salamanders, newts and other interesting creatures in their natural Antiguan habitat, with locations, pictures and commentary. 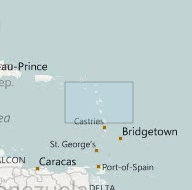 Antigua has average October high temperatures of 86F, while the average low is 77F. 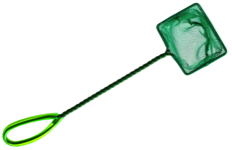 Perfect for tropical reptiles and amphibians. All herping photographs are in situ. While my wife and I were vacationing on the island of Antigua for eight days, I seized the opportunity to take a few pictures of some of the native lizards. We didn't see any snakes, turtles, or toads. 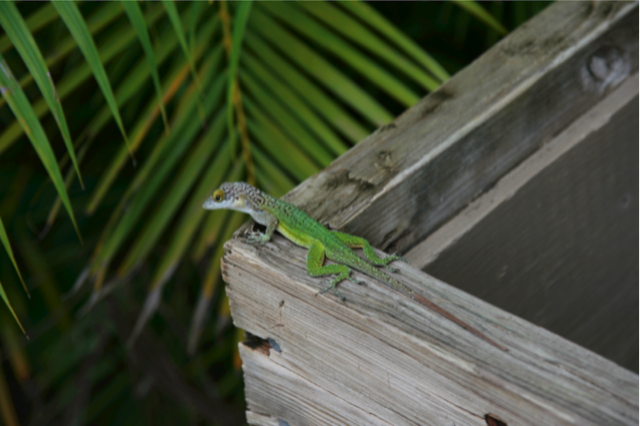 Below are a couple Leach's Anoles (Anolis leachii), a beautiful lizard species that is native to Antigua and Barbuda. Their heads are an aqua-blue mottled with brown, while the rest of their bodies are laced with fluorescent greens and blues—very impressive! 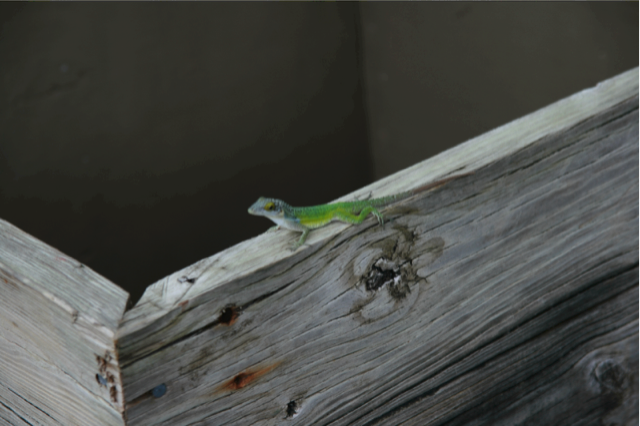 Below is a video of a fairly large Leach's Anole we saw while waiting for our 90 minute Swedish massages (yes, I said it). It may not look overly big, but I'd estimate the lizard was about 10" in total length. In fact, many of the Leach's Anoles were pretty large (for anoles). I kept my eyes open for geckos at night, and I did see one hanging around a light on an outside wall, but it scurried away before I could get a closer look—it looked like a House gecko (Hemidactylus mabouia). It would've been fun to find an Antiguan Least gecko (Sphaerodactylus elegantulus) or an Turnip-tailed gecko (Thecadactylus rapicauda), so maybe next time. I also saw a few Lesser Antillean Whistling frogs (Eleutherodactylus johnstonei) on sidewalk lampposts hunting for insects. We fell asleep each night to the sound of waves and frogs. While I didn't see any snakes on Antigua, they do have one of the most endangered species of snake on the planet: the Antiguan Racer (Alsophis antiguae). It is believed that only 60-80 snakes are in existence. The neighboring island of Barbuda actually has a native tegu called the Underwood's Spectacled tegu (Gymnophthalmus underwoodi), but we didn't end up taking a day trip there. 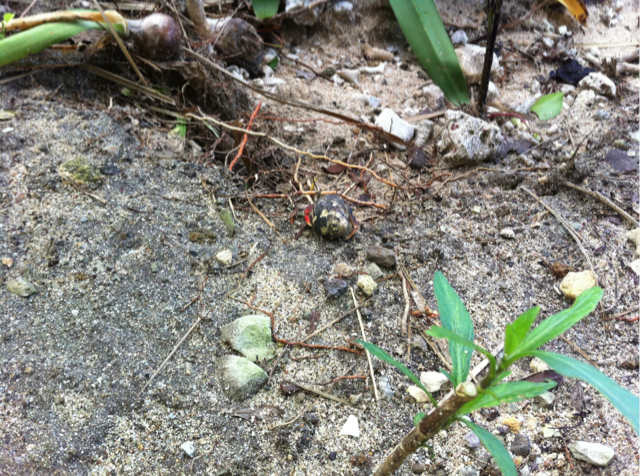 These land-based hermit crabs were all over the island, with shells about 1" in diameter. This was one of several near our lunch table. Sure they aren't reptiles, but they're still fun.